Produced by Riccobeatz, ‘Run Ting’ sees the high flying King Kaka team up with the equally high flying Fena Gitu. 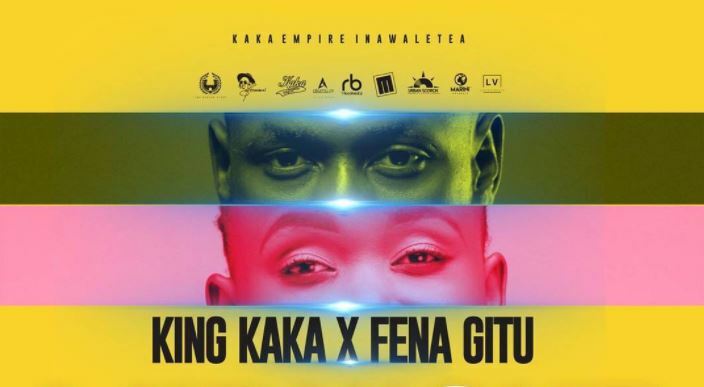 King Kaka premiered the song and its crisp video on Youtube earlier today and it has been receiving rave reviews. ‘Run Ting’ was Recorded & Mastered by Chacha of UrbanScorch. The video is by Dj Briizy of Lucid Visuals.